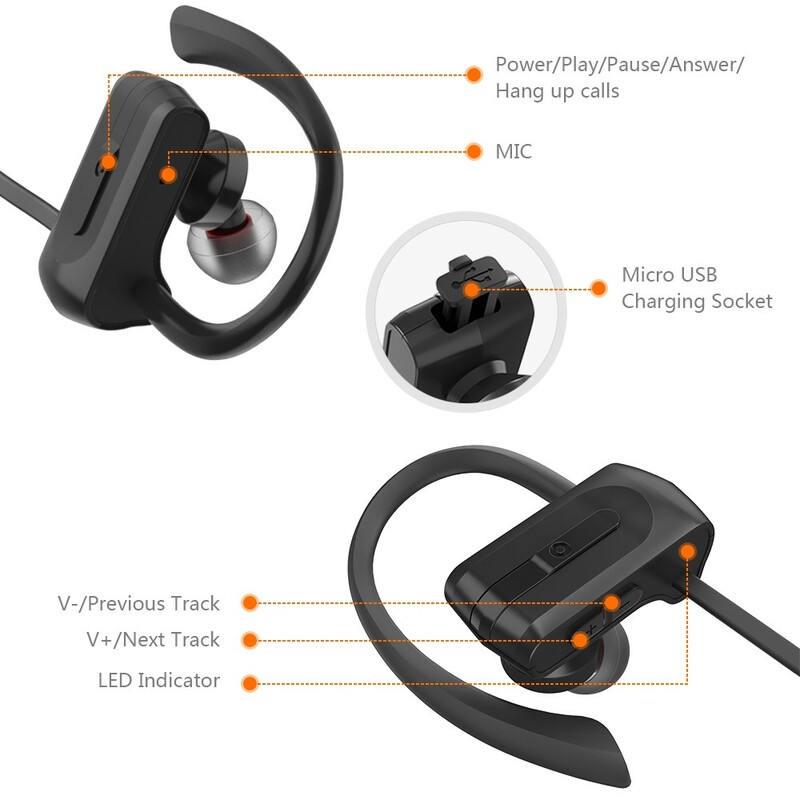  COMFORTABLE FIT WITH SPORT STYLE: JoyGo JH05 Professional Sport headset are ergonomically designed with lightweight material for a very comfortable fit and attach securely to your ears with soft silicone hooks, so you can focus on the sport in music without be distracted with adjusting them. 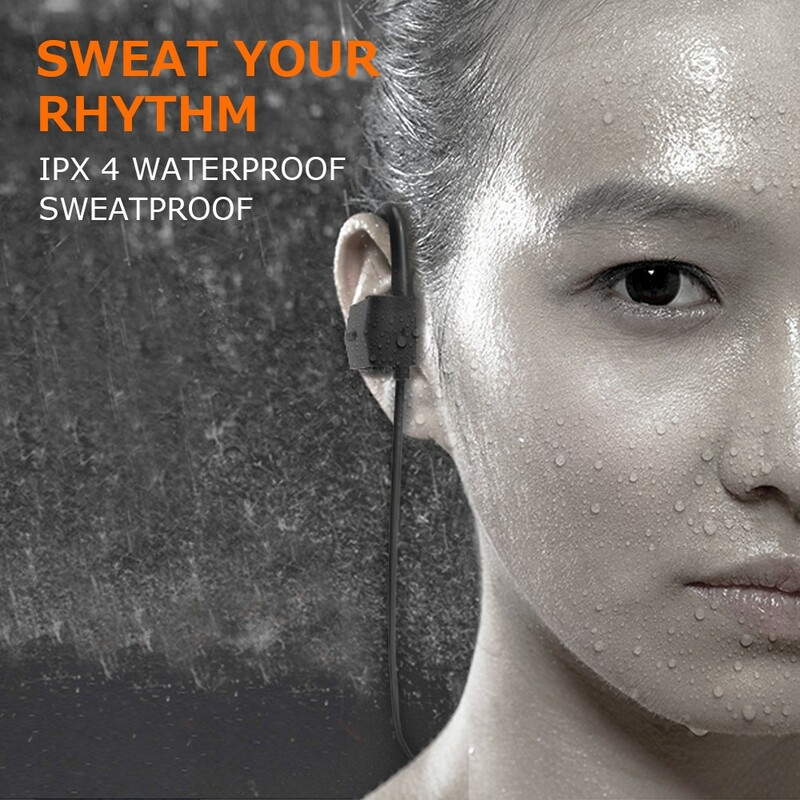  ENJOY EXTREME SPORTS: this headphone is 4px level waterproof. So you can still enjoy sports in rainy days and don't have to worry about the sweat when doing extreme sports ( pls do not try to put it in water intentionally). 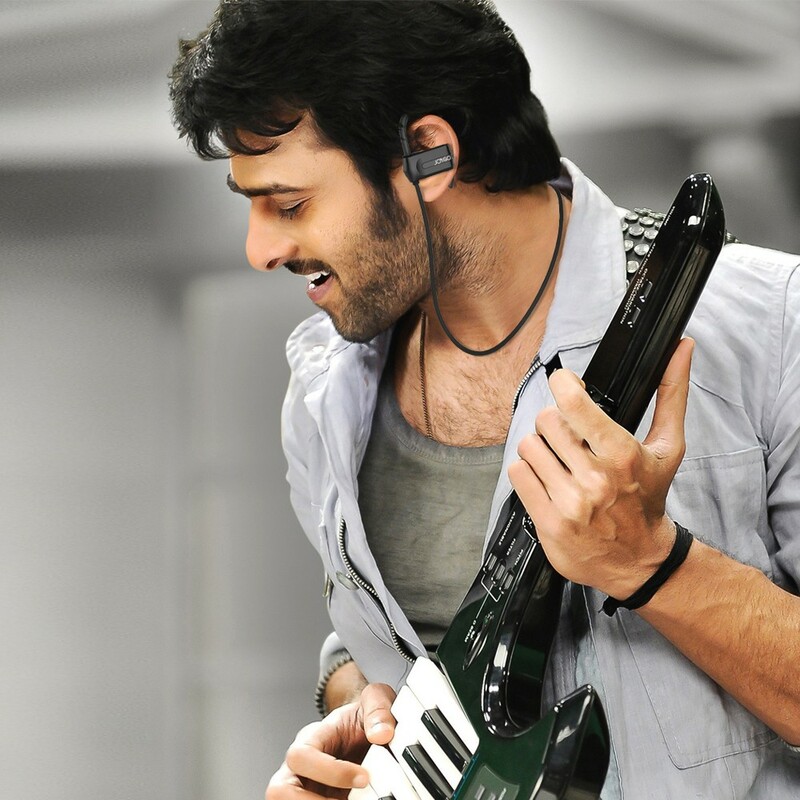 Truly a perfect companion for an easy and enjoyable life! Only buy from JoyGo to get the genuine JoyGo product and 12 months warranty with superb customer service. 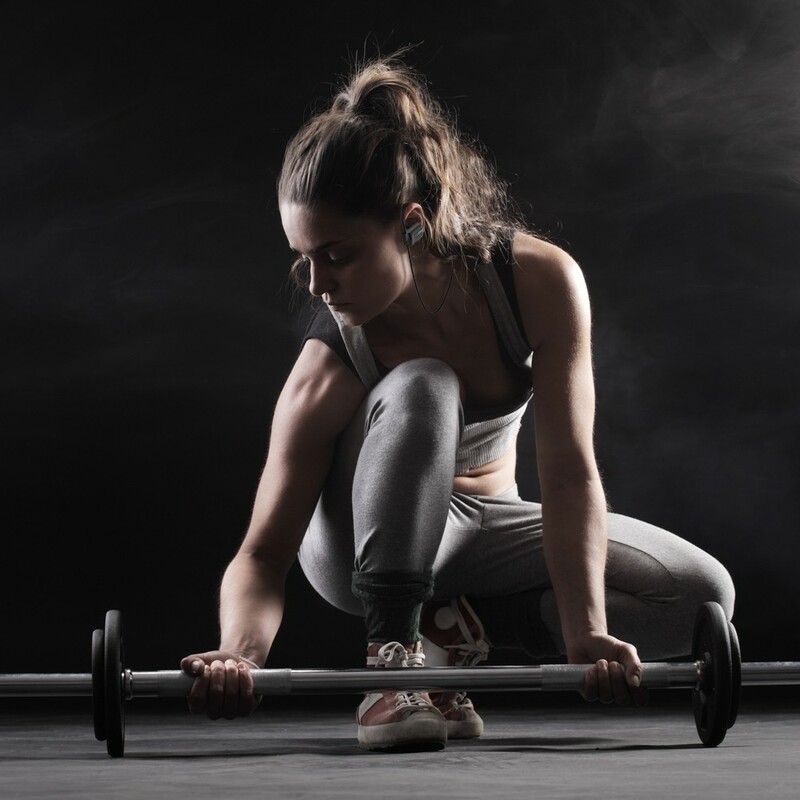 Wearing a wireless headphone while you work out can help you to focus on your exercise and stay motivated to power through. 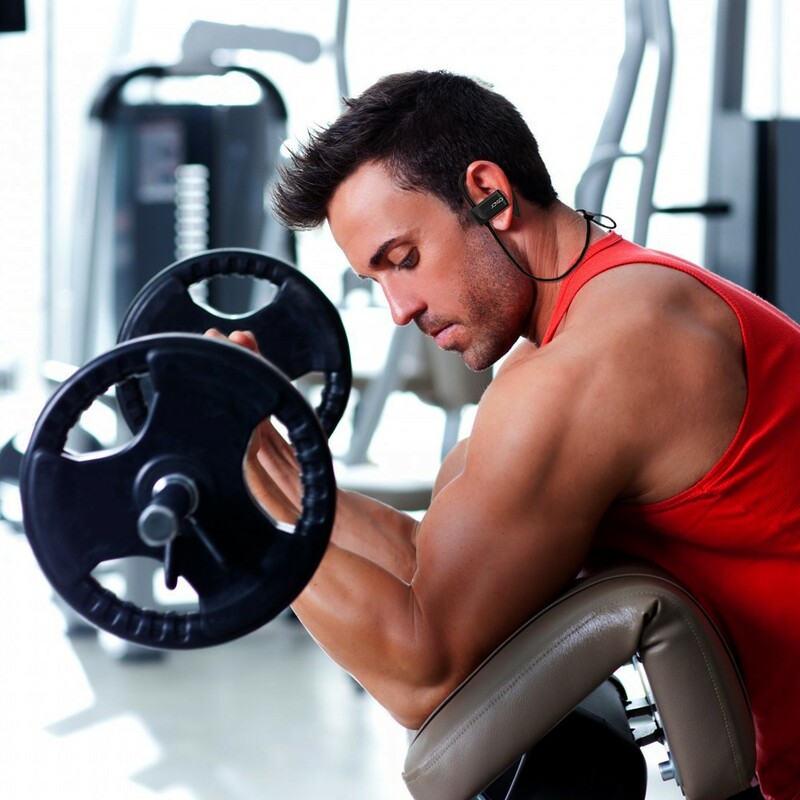 Unfortunately, most sports headphones make it hard to fully focus on exercise because they don't fit properly and come loose as you move. 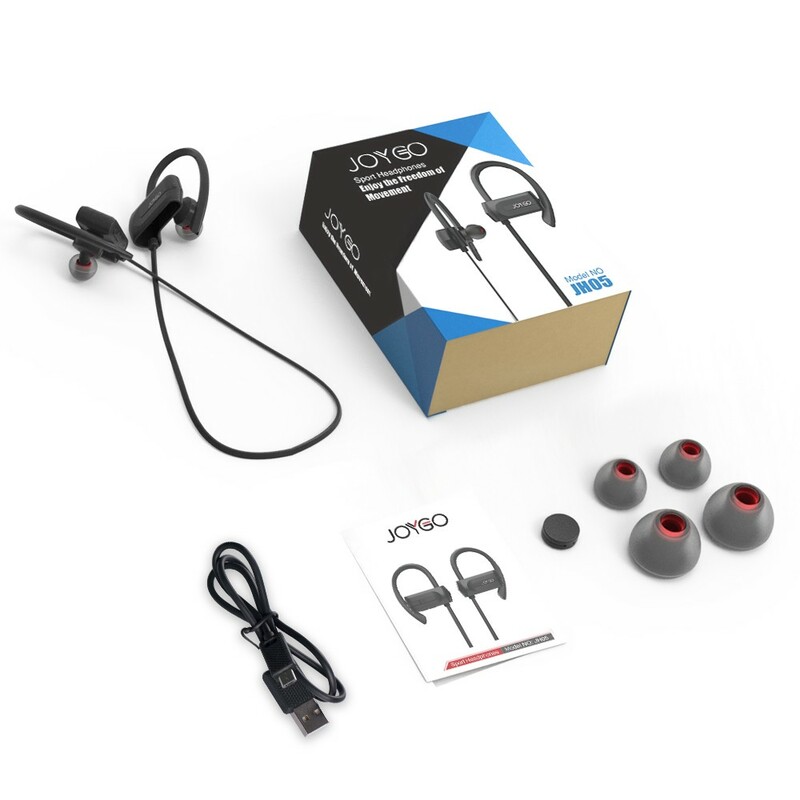 Now, there is finally a sport earbuds option on the market that won't hold you back from giving your workout your all. 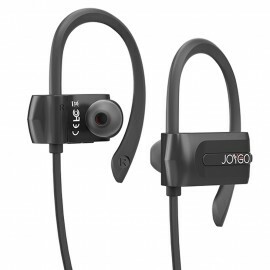 The JoyGo JH05 waterproof Bluetooth Headphones is the answer! !